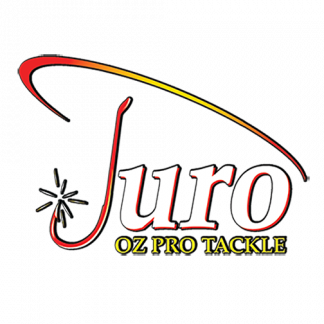 Juro Oz Pro Tackle / RF McLaughlin is an Australian owned business that has been involved in the fishing industry since 1946 and in the fishing tackle industry since 1970. We are one of the few large Australian fishing tackle wholesalers to remain a Wholly Owned Australian Company. Over the years we have searched Australia and the World for fishing products that are of a high quality at an affordable price. Every product we sell has been carefully selected and tested by our Juro Oz Pro Test Team for quality, reliability and performance under Australian fishing conditions. The Ever Winner Industrial Fishing Tackle Company Ltd was established in 1965 in Taiwan. After 23 years of manufacturing in Taiwan, the company moved all production to new facilities in Bangkok, Thailand. Having outgrown the Thailand production plant in just two years, the company made its next move, transferring part of the production to new facilities in Shanghai, and Ningbo, P.R. China in 1989. 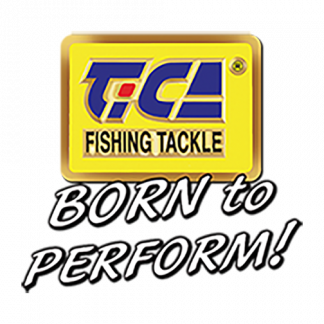 With 30 years fishing tackle manufacturing experience, TiCA have prepared themselves as one of the major fishing tackle makers in the world. The basic advantages of "TICA" are more competitive pricing with exacting quality : With updated UNI-GRAPHIC working stations, TiCA products have the best appearance and function for current and future items. TiCA manufacture all of their molds with CNC machines. Production and inspection are conducted in 3D to measure every detail of the finished molds. These processes help to achieve the best quality and condition, providing the highest degree of parts for all TiCA products. Logical and continuous manufacturing processes together with good control on production cost ensure the best quality with the most competitive price. The goal that TiCA have worked toward for the past few years and now into the new millennium is : "To produce a complete range of top quality TICA products and to circulate all new developments to satisfy customer demand, while at the same maintaining competitive prices, and as always, good service." 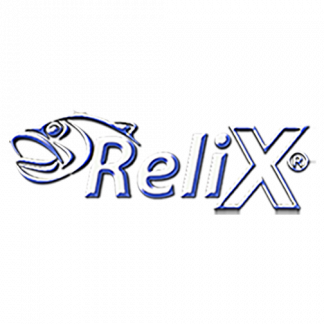 Relix Fishing was established in 1991 and produces quality reliable fishing products for over 30 countries across Europe, Asia, Africa, South & North America and now in Australia. 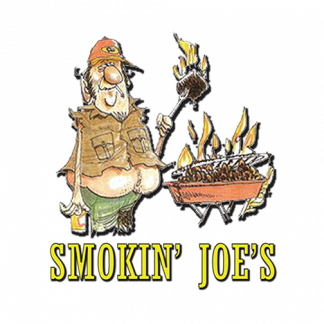 They have 5 manufacturing plants employing over 400 staff that produce all their products in house to allow quality control to be monitored and they don’t out source manufacturing to keep quality control under strict guidelines. 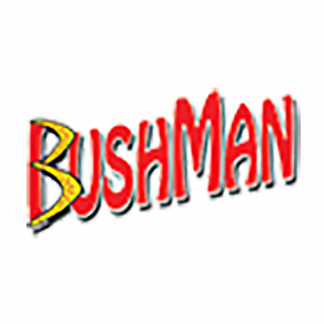 They offer Quality Reliable Fishing products at an affordable price and their current range is diverse offering over 80 models in reels as well as Braids, Monos, Flourocarbons and Tackle boxes. Professionalism, integrity, responsibility and creativeness are the principles of STRIKE PRO. Over the past thirty years, our alliance with International customers, plus our continuous improvement to achieve our customers’ desires to meet high quality standards, has made us one of the World's most professional and innovative lure manufacturers. Customer satisfaction and quality of products are our first priority. Our achievements are also due in part by our continuous research and development, which does not merely consist of designing new products, but also improving manufacturing process and improving the marketing and promotion aspects of our products. This permits us to effectively reduce production costs to provide high quality products for a very reasonable price. Our continuing commitment to research and development will ensure that STRIKE PRO is capable of continuous improvement to satisfy the changing needs of anglers. Our emphasis on training our personnel is also a critical success factor in growing the business. The development of talented people is also vital to drive the company to grow and advance. 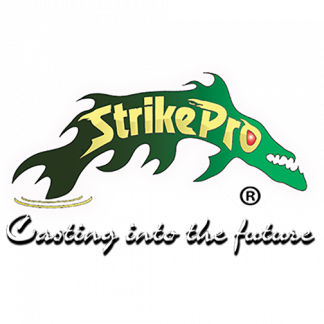 In 2007, in conjunction with Juro OzPro Tackle, Strike Pro Australasia has now been formalised. Juro Oz Pro Tackle will now represent Strike Pro Products throughout Australia, New Zealand, Fiji and other Pacific regions. 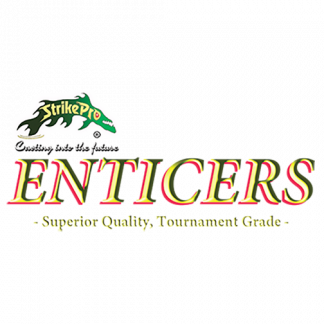 Strike Pro Enticers are a premium range of soft plastics. Each lure has been designed with precision and amazing attention to detail to produce the most realistic range of soft plastics ever seen with superior improved actions. Strike Pro Enticers are Scent Infused with a secret shellfish formula that attract fish and trigger fish into feeding. 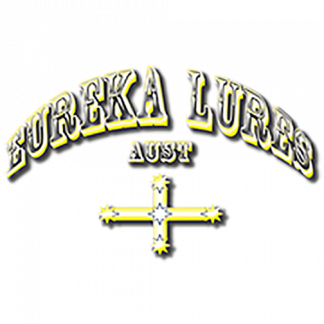 Lukris lures is a family business based in Spain that has been engaged in the manufacture of great spinning lures since 1961, mainly manufacturing lures under very famous brand names. 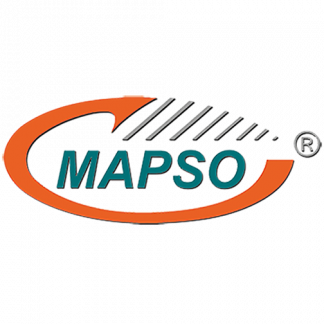 MAPSO, the Lukris house brand, has previously only been available in Spain and the surrounding area, but are now available in Australia. Known for their innovative ability and unique quality. Lukris have been responsible for producing some of the world’s best known and most trusted brands. Since 1990 Lukris made the famous Rublex brand under licence for Rublex and then in the early 2000's it purchased the iconic brand and now Owns, Makes and Distributes the Rublex brand Worldwide. Ideally located in one of Spain’s greenest areas on the banks of the Ebro River, an ideal testing ground for 'The World’s Most Successful Spinning Lures'. 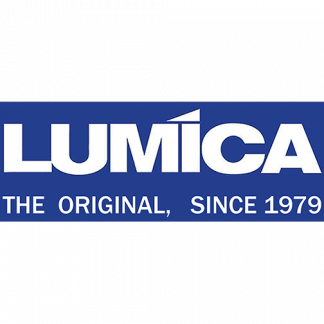 Lumica Japan are the World's leading innovators and originators of chemical light sticks and produce the Highest quality chemical lights on the planet. They also produce many other high quality products including deep water strobe lights suited for Broadbill Swordfish, Hapuka and Squid fishing as well as an amazing range of Soft Plastic Squids, L.E.D. Lights and L.E.D. Floats. 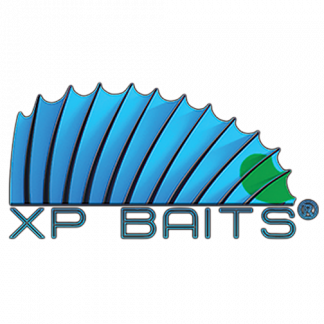 The XP Baits feature many unique attributes and have many various Patents. The XP Bait Butterfly Ice Jigs feature butterfly wings that open up on the drop to slow the glide down and makes the Jig flutter through the water column.This keeps the Jig in the strike zone for longer and in the fish’s face so it allows for more strikes. It also features a holographic foil on the body under the wings to emit light and attract the fish to the bait. Another key feature is the ‘TFLF’ Line System that allows you to drop your jig to a desired depth without fluttering to save time and get your lure to the strike zone quicker. The new XP Bait Butterfly Jigs are going to be a huge hit with Bass, Redfin & Yellowbelly anglers right across Australia. FOLDING WINGS The main design feature of the bait lies in its ability to open its wings. The construction is designed in a way that while lowering into the water, the wings are unfolded up to a certain angle, allowing the bait to glide, keeping it in the strike zone longer. While lifting up, the wings are folded and that leads to a decrease in water resistance and the ice jig moving aside. It also feature a Holographic foil on the body that emits a flash when the wings open up to attract fish and trigger a response. TFLF LINE SYSTEM There is a new structural element ‘TFLF’ (Temporary Fishing Line Fixation) for quick lifting of the bait. It delivers the bait to a desired depth without the gliding effect, saving time. Simply clip your line into the rear ‘TFLF’ System and once the jig has reached the desired depth you are after give a quick flick of the rod tip to release from the clip. Daiichi Hooks of Japan were the first hook makers in the world to produce a coloured chemically sharpened hook, thanks largely to the input of Juro OzPro Tackle Australia. The Juro Team observed that local anglers targetting species such as Whiting often used red tubing or beads as an attractant, and approached Daiichi with a request to build that attraction into the hook itself. Daiichi responded by developing a coloured coating that was not only durable, but also had no adverse effects on the sharpness of the hook point like many of the thicker painted coatings can. This innovative process was something that would change the manufacturing of hooks worldwide forever, as every other company soon realised the effectiveness of coloured chemically sharpened hooks and rushed to bring out copies. In spite of all of this added competition, Daiichi still manufacture the finest range of ultra-sharp chemically etched hook points in the World, Daiichi Hooks are still The World's Finest Quality Hi-Carbon Chemically Sharpened Hooks. 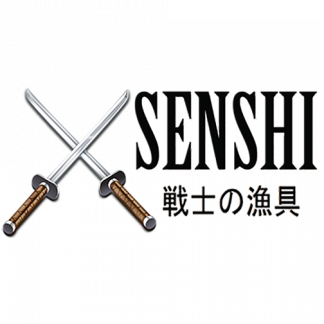 100% Made in Japan from only the finest hand selected carbon steel. 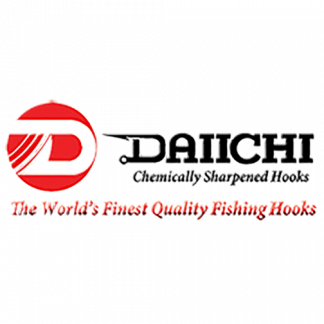 Daiichi hooks are the 'Premium Quality Japanese Boutique Hook Company’. 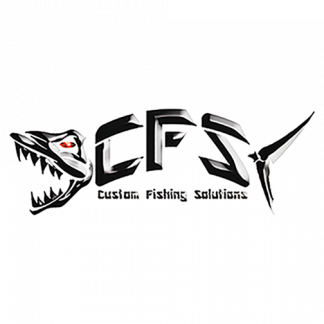 CFS Custom Fishing Solutions CFS brings you the latest technology in fishing tackle right to your hands. CFS search for the globe for the ultimate products and they are meticulously tested and put through stringent testing before being accepted as a CFS product. When fishing with a CFS product you can rest assured you are using an exceptional product at realistic pricing. 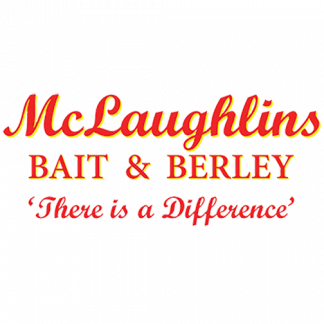 McLaughlin’s Bait & Berley have been involved in the Bait business since 1946. They have used all their years of experience to produce the ultimate range of Berley products to cover all facets of fishing. Their new range of Berley products are target technique and species specific and feature tested and proven secret formulas. 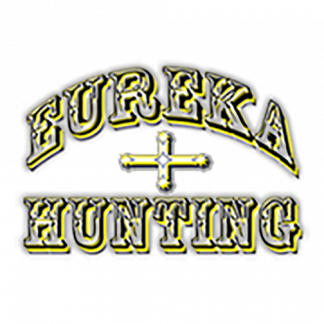 Eureka Hunting offers an exceptional range of Hunting products at affordable prices. From Gun Bags, Cleaning Kits, Hunting Knives and Folding Knives Eureka Hunting has got you covered. Lightning Stix offer the angler the advantage of L.E.D. Light technology and illuminate the tip section of the fishing rod. This helps the angler to detect bites in the dark or low light conditions. 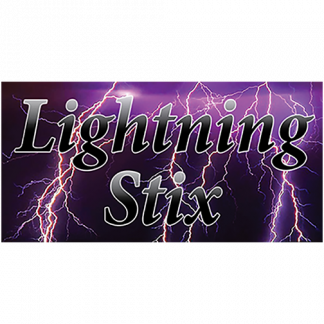 The initial range of Lightning Stix will be superb for anglers throwing metals and plastics of the rocks or beach and for bait fishing off Piers, Jetties, Rocks and Beaches at night. Lightning Stix have been designed and tested for Australian conditions. 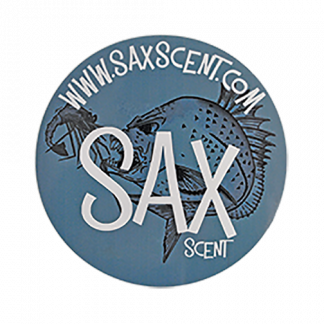 SAX Scent is 100% Designed and Developed in Australia. It has been tested on Castaway Estuary Fishing Charters and by tournament anglers around Australia with brilliant results whether using it on Lures, Soft Plastics or Squid Jigs. 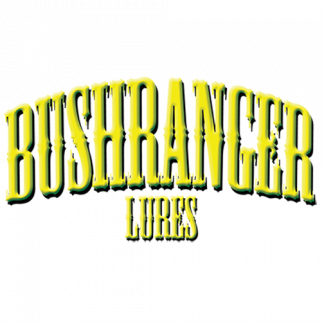 It is used by leading Tournament Anglers around Australia and will help increase catch rates on fish when using Artificial Baits. Victory Knives have been Made in New Zealand by E.Goddard Ltd, for over 80 years. 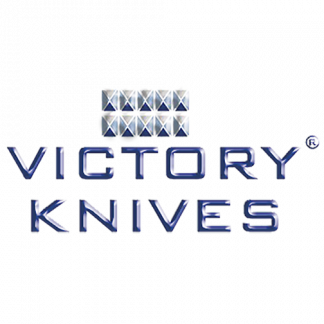 Victory Knives have gained a reputation for superior quality, and are used extensively in New Zealand and Australia by leading abattoirs and fish processing plants. The Victory Stainless Steel blade has a sub zero (-78oC) quench after hardening. This particular process produces a strong, hard and wear resistant blade with improved edge retention. It also produces a finer grain and this is believed to be the reason that Victory Knives are less prone to corrosion and maintaining its edge. 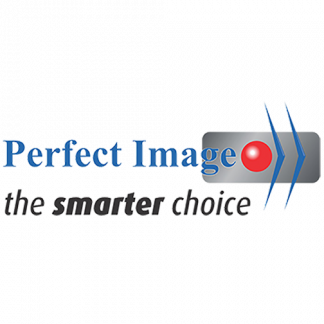 Perfect Image is a business that has been in operation for 5 years and specialise in the Technology of L.E.D. Lighting. They search the world for the latest in L.E.D. light technology and develop products that are suitable for Anglers, Campers, 4WD enthusiasts, Automative and for use around the home. Perfect Image strive to bring you high quality products at affordable pricing.With L.E.D technology it doesn’t chew through batteries or require higher or bigger battery output. Perfect Image is your one stop shop for all L.E.D lighting needs. L.E.D lighting, lighting up the future.